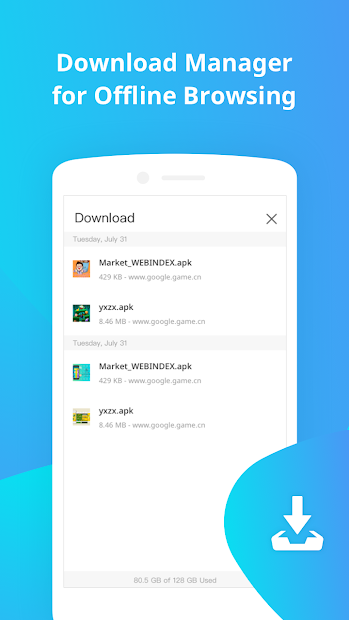 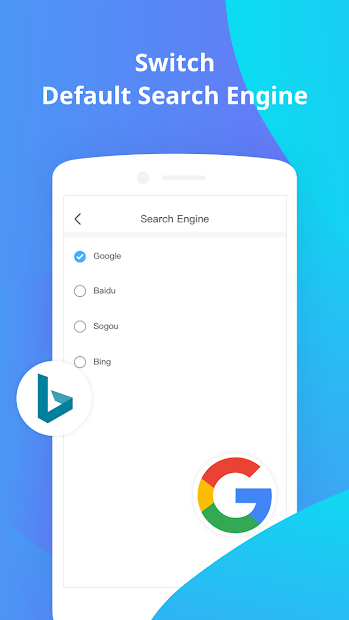 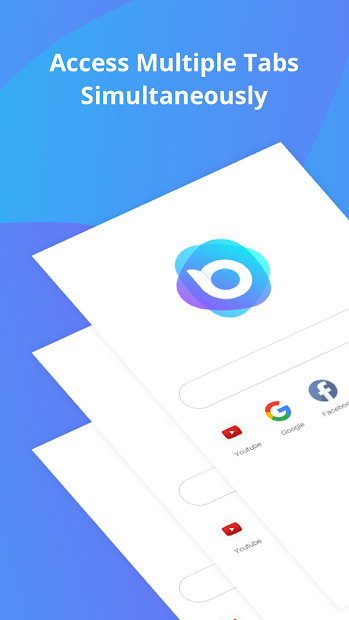 Nox Browser (ߏ栢腠★ ★ ★ ★) is your best choice for the Android browser with the rating of ⭐ complete with features such as popular videos, multiple tabs, high-level data protection, search engines choices, offline browsing, and incognito mode! 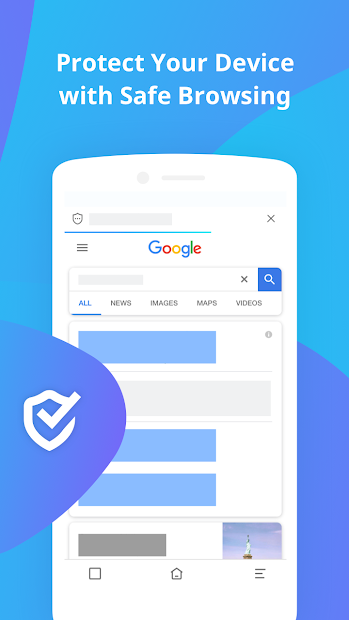 It can work on both Android and iOS devices and bring you a fast and secure web browsing experience! 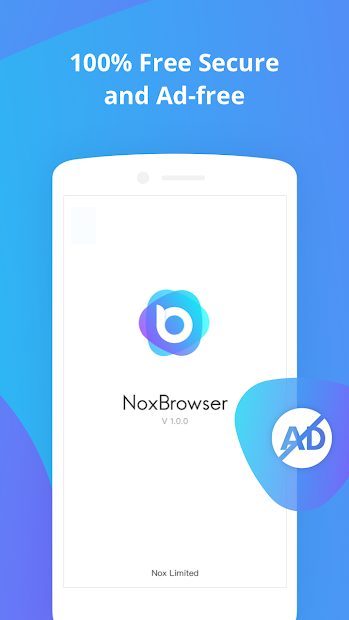 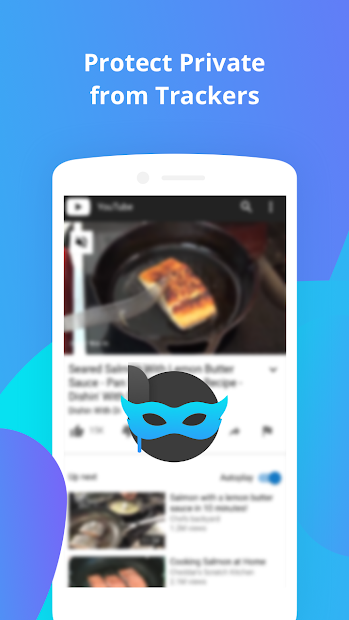 Say goodbye to the regular slow internet and enjoy high-quality browsing with Nox Browser!